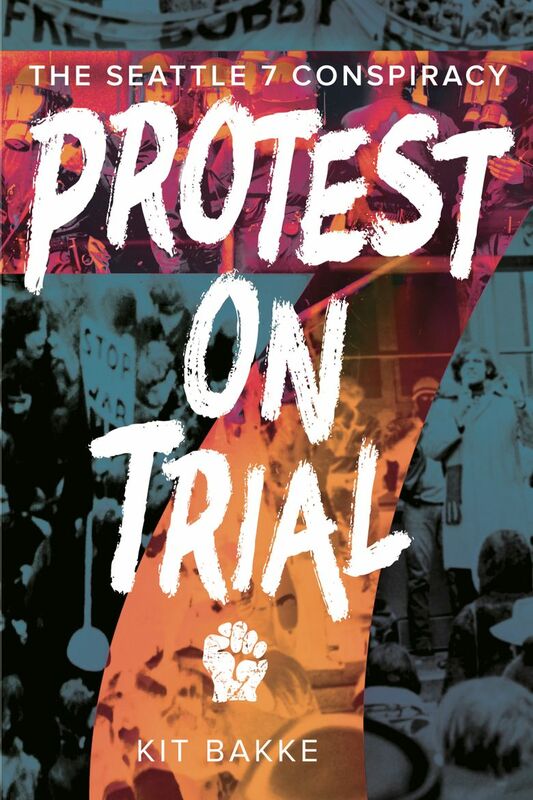 Kit Bakke, who wrote “Protest on Trial: The Seattle 7 Conspiracy,” will honor the connection between community activists and the nonprofit health organization. Kit Bakke, author of “Protest on Trial: The Seattle 7 Conspiracy,” will host a fundraiser Sunday for Country Doctor Community Health Centers, a nonprofit organization that was founded by community activists in the late 1960s. The Seattle 7 were each members of the Seattle Liberation Front. Other members from that group were involved at the beginning of the Country Doctor group. The fundraiser is scheduled for 3 to 4:30 p.m. Sunday on Monsoon Seattle’s rooftop deck, at 615 19th Ave. E., in the Capitol Hill neighborhood. Two people involved in the founding of the Country Doctor organization, Gino Gianola and Bob Kaplan, will speak, as will Raleigh Watts, the group’s current executive director. Bakke’s book will be for sale at the event, and donations to CDCHC will be appreciated. Complimentary drinks and snacks will be served.